Online company stores can revolutionize the way businesses purchase, and, if managed properly, help maximize ROI while maintaining corporate identity standards. From business documents and marketing pieces to promotional products and apparel, consistency is key to maintaining your brand. Do you have collateral that is purchased by separate offices at multiple locations? Keep all collateral well-organized and easily accessible. Eliminate multiple departments and/or offices purchasing from separate suppliers by taking advantage of an online store where all items have been approved and negotiated by a corporate office. Once a corporate program is in place, individual users can take advantages of the corporation's negotiated pricing. Centralized warehouse and fulfillment along with on-demand capabilities can greatly enhance an organization's inventory control over all offices and/or departments. Properly managed inventory is crucial to freeing up cash and eliminating long term waste. Help smooth out your supply lines and keep costs stable. Daily purchasing tasks are streamlined and automated. 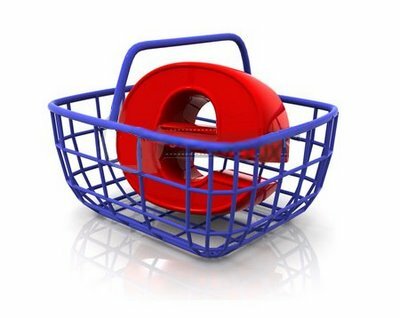 Learn more about our ecommerce solutions and online company stores.